Lauren Cheatle ~ We wish you a speedy recovery | The International Cricket Hall of Fame. 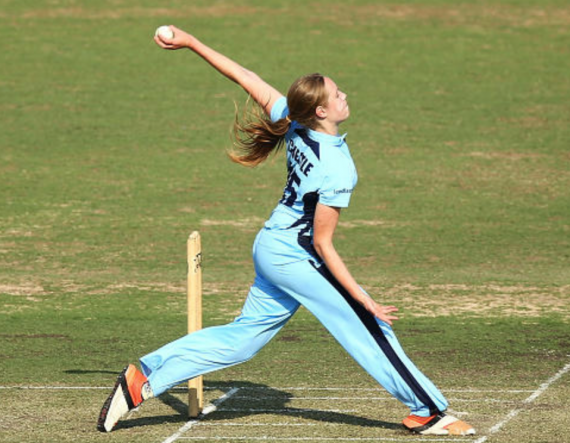 Cricket Australia has today advised that fast bowler Lauren Cheatle has been ruled out of all forms of cricket for the remainder of the year after suffering a lower back injury. “The injury will be reassessed in the new year and we hope to have more information regarding her ability to return to the game at that stage,” said Mahony.